TSE Brakes is the world leader in actuator design, innovation, technology and performance. TSE provides brake actuators and slack adjusters to industry leaders in both the OEM and Aftermarket segments in more than 30 countries around the world. TSE is known as a high-value manufacturer in a highly competitive market, our products provide an outstanding combination of performance, price and product service life. TSE is known for innovative R&D, and extensive lab and field testing. Since 2016 TSE has released many innovative solutions within its actuator segment. All these efforts are created to offer simple solutions for the OEM and/or the end user. There is more going on inside your brake chambers than you probably think. The units are full of moving parts, many of which are inaccessible to the end user. But from the outside, it is easy to spot trouble brewing, even at an arm's length away. 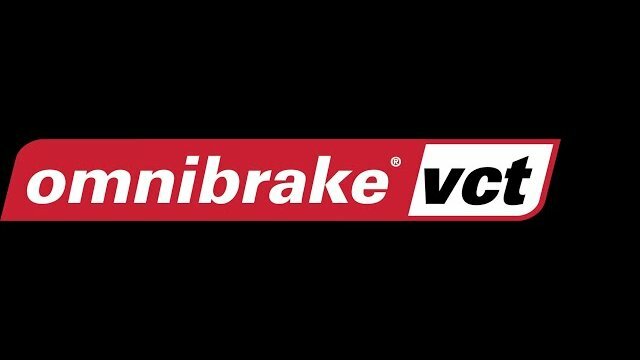 Head over to our Technical Support page to get specific tips to quickly inspect your spring brake chamber system. TSE is proud to introduce our new Cross Reference Tool. Once you sign up, the Cross Reference Tool will allow you to find information on a TSE Brake Chamber part number by entering a competitor part number. If you are unable to find what you are looking for, please contact our Customer Service Department. TSE now offers online training modules. These trainings ensure your technicians are up to date on the installation and troubleshooting details of actuator installations. Each course has a short quiz to measure material retention. 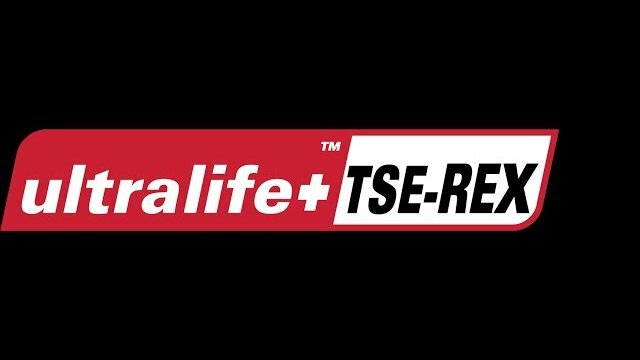 TSE now offers an online warranty form. This easy to fill form will create a warranty report and send it automatically to our quality department. This tool was designed to help the customer submit and track his warranties. The Cross Reference Tool will allow you to find information on a TSE Brake Chamber part number by entering a competitor part number. 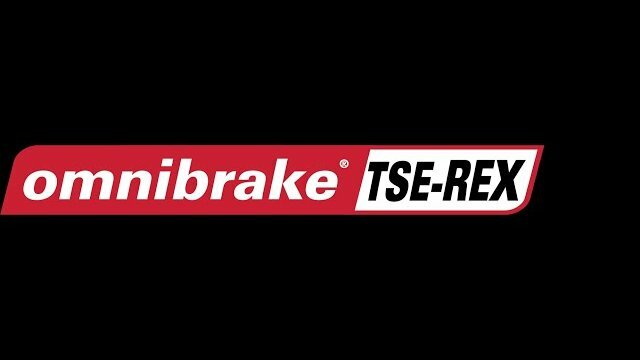 Head over to our News sections to find out about the latest products, events and people impacting TSE Brakes!